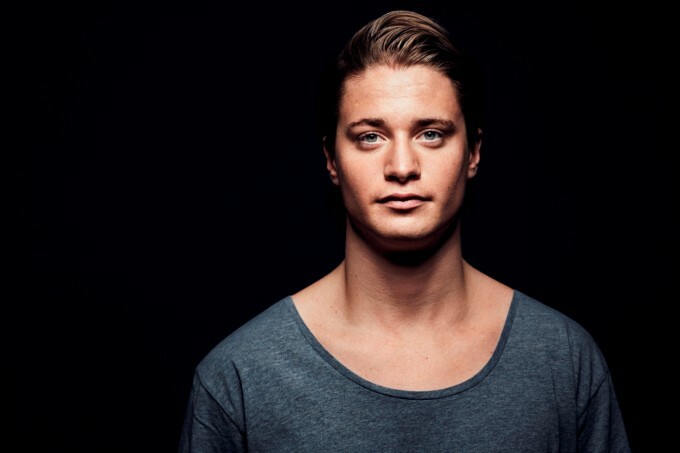 With global success under his belt, it’s no wonder why Kygo has decided to call his debut album ‘Cloud Nine’. The Norwegian producer broke through with his single ‘Firestorm’, featuring the vocals of our very own Conrad Sewell, but he followed the top ten global success of that track up with the infectious ‘Stole The Show’ and recent single ‘Stay’ (featuring Maty Noyes). Now he’s wrapping them all up into the longer player format with his first ever album, ‘Cloud Nine’. Pre-orders for the new 15 track album are available now, ahead of its release on Friday May 13. Further details on the tracklist are expected in the weeks ahead.